General - Sucs for You! Pileas seem to be finding a place in the hearts of plant lovers everywhere! Learn about their light needs, when to water them, and how and when to repot them in this video. My friend moved and gave me a massive 16″/40cm clay pot and I thought it would be perfect for some of my larger succulents! 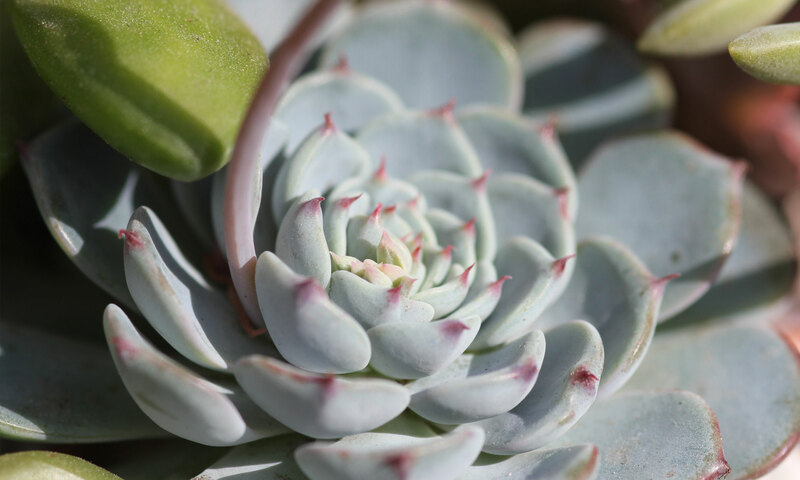 Learn about caring for Fenestraria rhopalophylla ‘Baby Toes’ – when to water them, their light needs, and propagation by cuttings! New rewards for my Patrons! If you’re not familiar with Patreon, it’s basically a website that allows creators to connect with fans, and for fans to support creators so they can continue to produce content. I love it because it gives me a way to reward my ‘patrons’ with different gifts and tokens of thanks. And since it’s not social media based, there’s a more intimate feel to the conversations taking place there. For a limited time, new Patrons who pledge over $15 will get a complimentary copy of the eBook! Patrons who pledge $5 or more receive priority responses to their questions! Just fill out this form or email me directly with your questions and photos. (Be sure to let me know you’re one of my patrons.) Our exchanges will be shared in a post on Patreon so everyone can so that others can learn along with us! I am moving to a new house and my BIG in-ground Aloe maculata is coming with! It’s 4-feet wide (+22 lbs) and I’m digging it up to relocate it by myself. Wish me luck! Hi friends!! I feel like I’ve been somewhat absent from the social pages, but I’ve been super busy the last few months putting the final touches on my eBook ‘The Succulent Manual’ and the online version. I’m talking tedious 12-hour days staring at a computer screen until I’m literally cross-eyed. I also recently made a new video and just added some delicious drainage materials to the shop page. Sucs for You – With the option to add a custom care consultation!